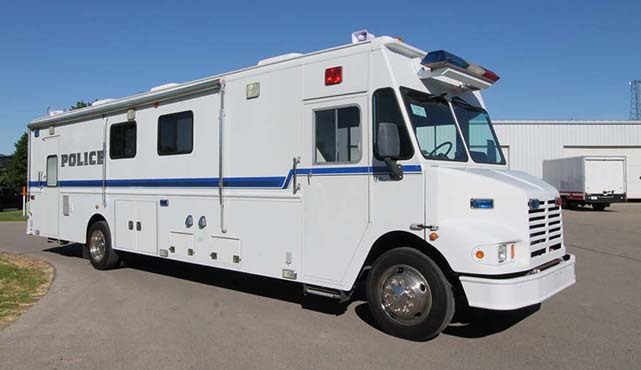 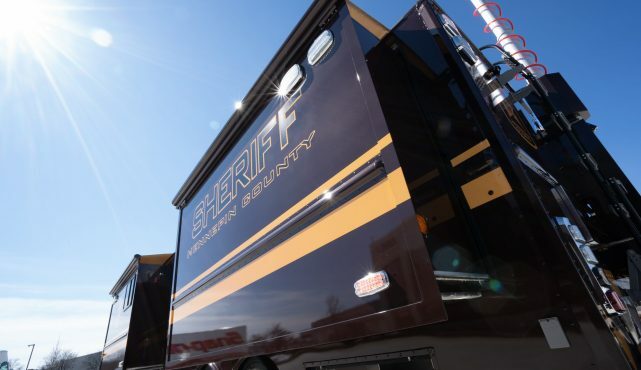 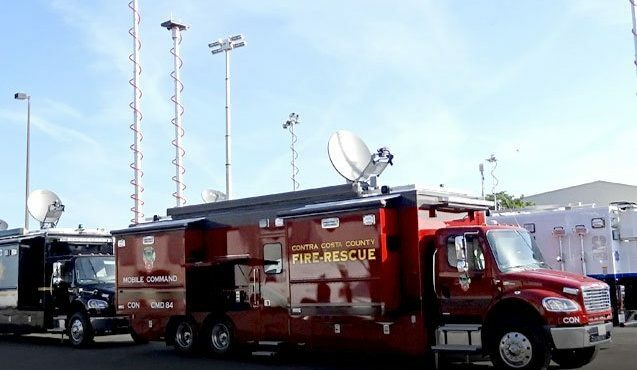 The 9th Annual California Mobile Command Center Rally took place on May 10th in Sacramento. 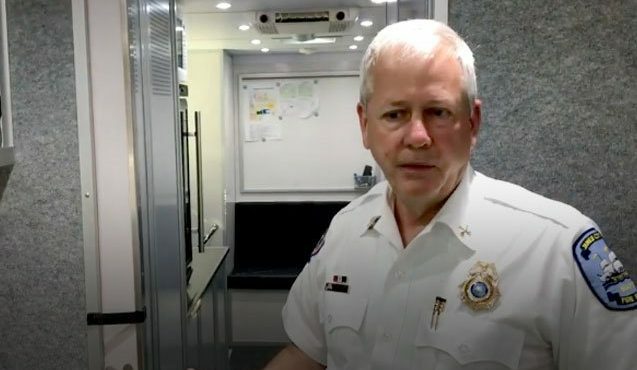 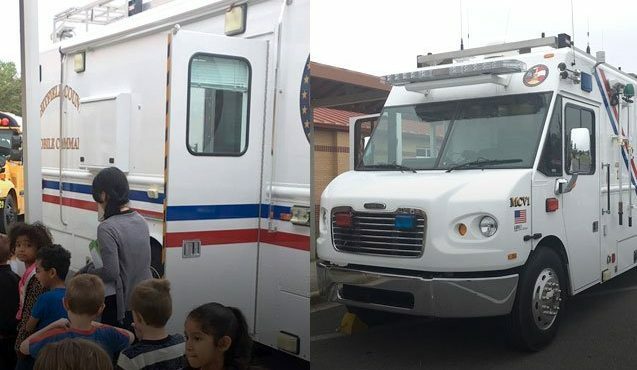 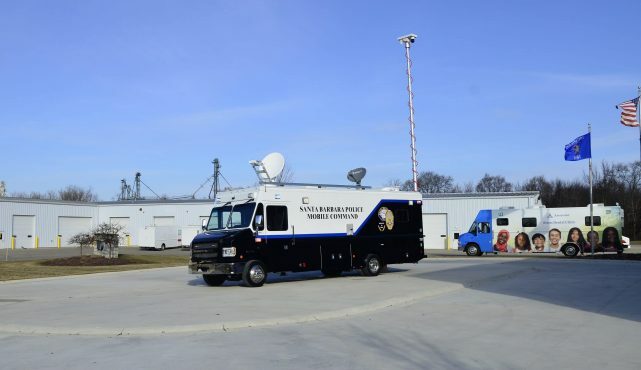 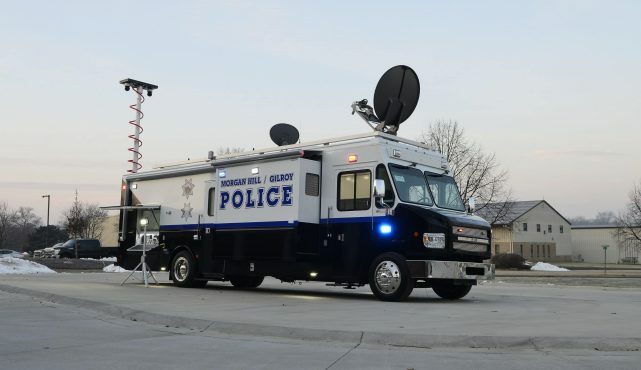 Great to see the LDV built Whitfield mobile command being utilized for community outreach! 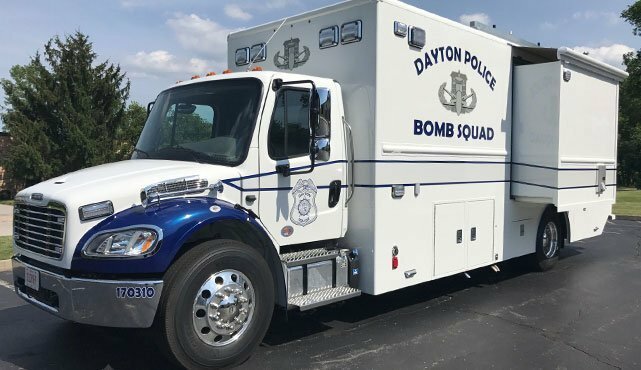 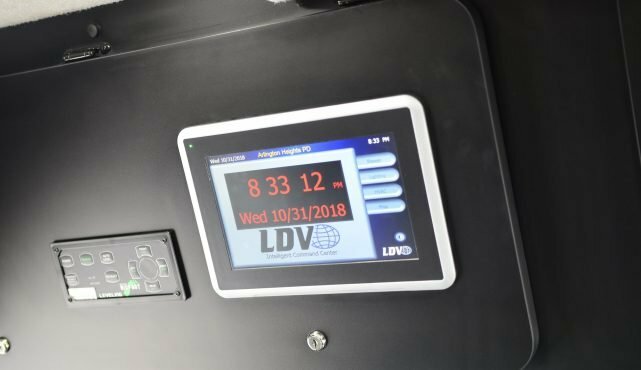 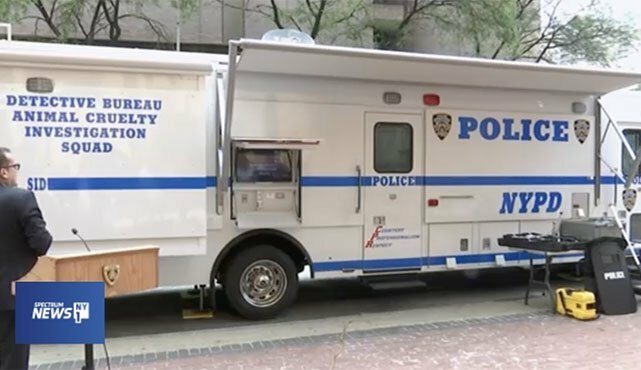 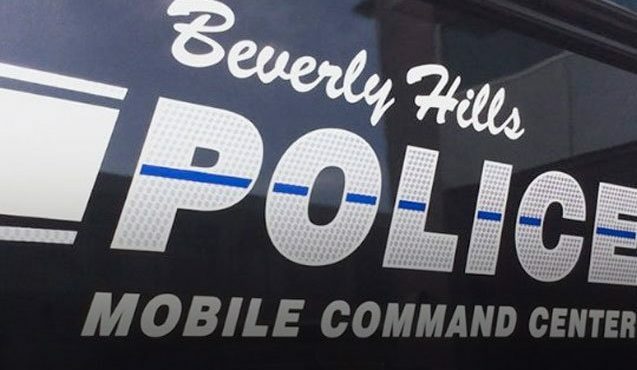 A little later this week, the Beverly Hills Police Department will be giving a tour of their new LDV built mobile command center.